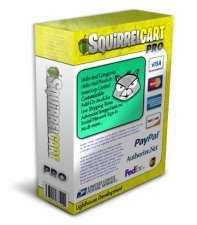 This service is intended for customers who have already purchased Squirrelcart and would like to upgrade to a newer version. We follow the upgrade instructions outlined in our documentation so you don't have to. 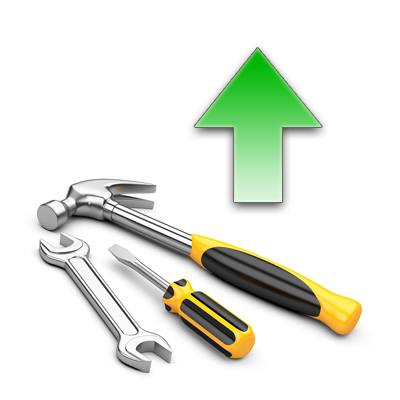 Products, categories, orders, customers, and other records are preserved when upgrading. This does not include any customization, changes to templates, etc. These types of changes will need to be performed by the store owner. Has your download access expired? 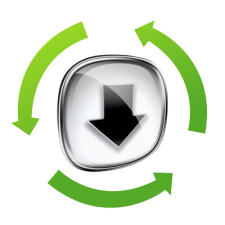 This service covers our time spent upgrading your store to the version of Squirrelcart available to you on our Downloads page. If your download access has expired, you will also need to purchase a Download Renewal. After you purchase this service, we will contact you with specific details on what we need from you to perform the upgrade. 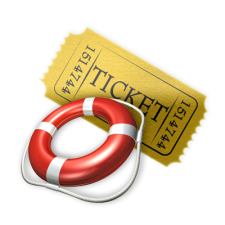 Upgrades typically take 1 to 3 business days from receipt of your site information. 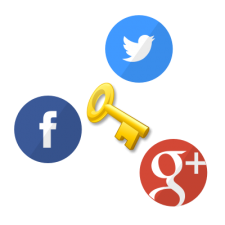 If you need additional customization, we provide a wide range of customization services and would be happy to provide a quote at no charge to you. Looking for new software instead of a service? 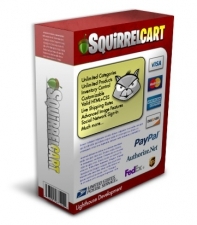 If you are trying to get the latest copy of Squirrelcart so you can upgrade your store yourself, but your download access has expired, do not purchase this item! This is the one you want. Please note: version 6.0 adds major shipping improvements. If you are upgrading to version 6.0 (or beyond), the upgrade will disable your shipping rules. You will need to review your shipping configuration afterwards and make changes as needed. This service does not include making those changes to your shipping configuration. As of v3.0.0, Squirrelcart no longer has an offline processing feature. If you are using that feature, you should make arrangements to get access to a payment gateway before upgrading from Squirrelcart v2.x. Select your add-ons, and click Add to Cart to order.